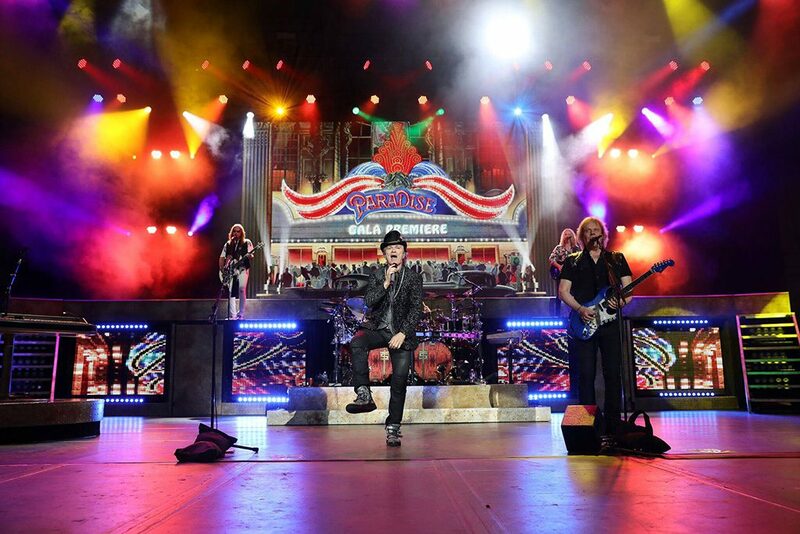 LOS ANGELES – When designing for Styx last summer, Jeff Ravitz wasn’t just thinking of creating a high-impact lightshow for the multi-platinum band on their co-headline tour with Joan Jett & The Blackhearts, he was also looking ahead to the future. Wanting to give his client a distinctive look that they could carry with them to one-offs and local tours when their 27-city amphitheater tour ended, Ravitz and his team created a striking set piece that continues to wow audiences today, long after the autumnal equinox has passed. Helping him in this endeavor was a collection of CHAUVET Professional COLORdash Batten-Quad 12 fixtures. Built into the Styx stage set, the eight RGBA linear washes are configured in two horizontal lines, one at the top of the set wall, the other at the bottom. 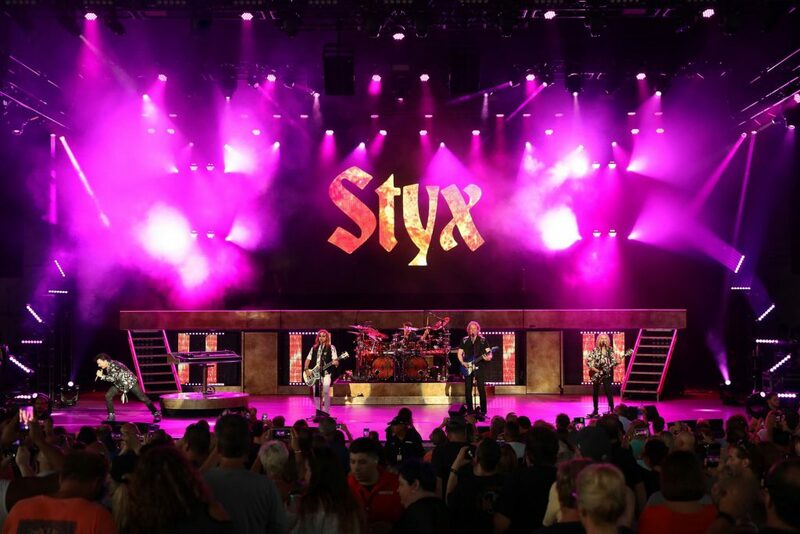 With 12 individually controlled LEDs producing vibrant colors and bright whites, the pixel mappable fixtures are a key element in a commanding set piece that has gone on to become a signature part of all Styx shows. The prevailing mood at a Styx show is bright, upbeat and full of energy, in keeping with the style of music that has made the band iconic. Ravitz reflects this feeling with a lightshow that features an array of high-output moving fixtures. The COLORdash Batten-Quad 12 washes built into the set piece have no trouble keeping pace with the big movers in the touring rig. 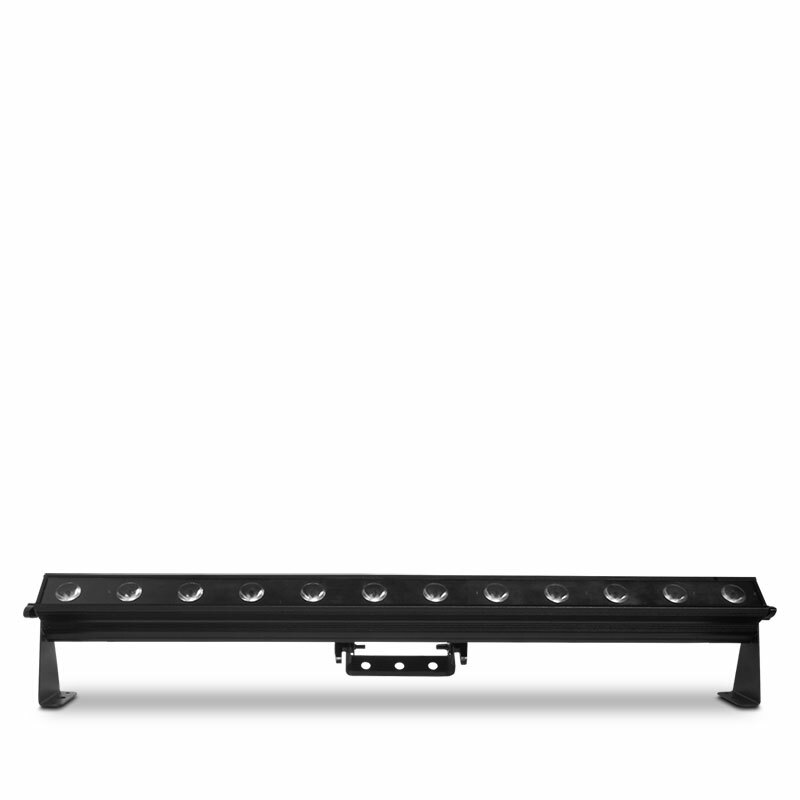 The COLORdash fixtures also have the versatility to reflect the wide range of moods that the band touches on during its shows. “Styx covers an array of styles, from pop-rock, prog-rock and theatrical, to a bit of metal and lower-key romantic ballads,” said Ravitz. “Over the course of the show, each song has its own personality and tells its own story. So, the color palette has to be unlimited. 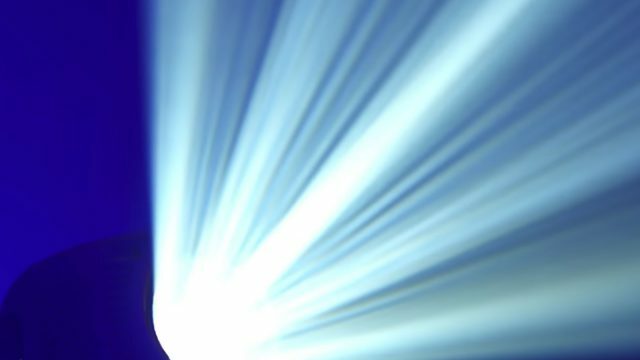 This design of a lightshow and its subsequent execution on the road doesn’t happen without a solid team of collaborators, and Ravitz credits much of the success of the summer tour to Libby Gray, his Lighting Director for over fifteen years and video content creator. He also praises programmer Jason Badger, who worked on the foundation of this look for several tours, programmer Seth Rappaport, who joined the team for its summer tour, and Brian Wong, the tour stage manager. 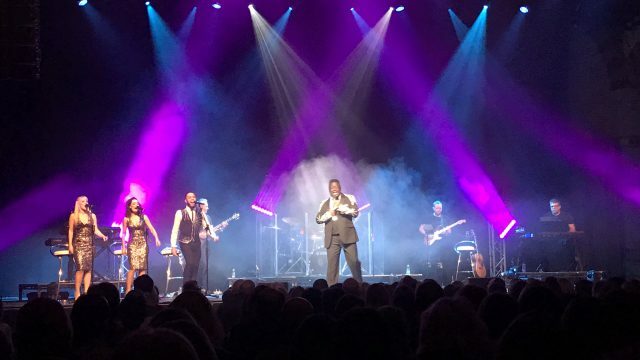 Now when they do return, people will see a distinctive and familiar look supporting the music of Styx, thanks to an ingenious lighting design that transformed a challenge into an inspiration.